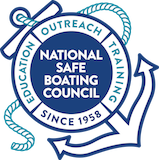 The National Association of State Boating Law Administrators (NASBLA), with grant funding from the Sport Fish Restoration & Boating Trust Fund, has developed Boating Safety Dashboards. The Dashboards are tools designed for use by recreational boating safety (RBS) program managers and other stakeholders to make better informed policy and program decisions by providing ready access to U.S. Coast Guard (USCG) and state-level RBS data so they, and their teams, can readily access published data from many sources for evaluation. Data is the driver of all Dashboards. In information technology, a dashboard is a user interface which organizes and presents information in a way that is easy to read. A Dashboard is used to transfer information through a visual process. Dashboards tell stories! Visual senses are very fast. When something is presented visually, the brain digests it very quickly. This project provides access to data in ways that are readily accessible to and usable by program managers and practitioners in the field. 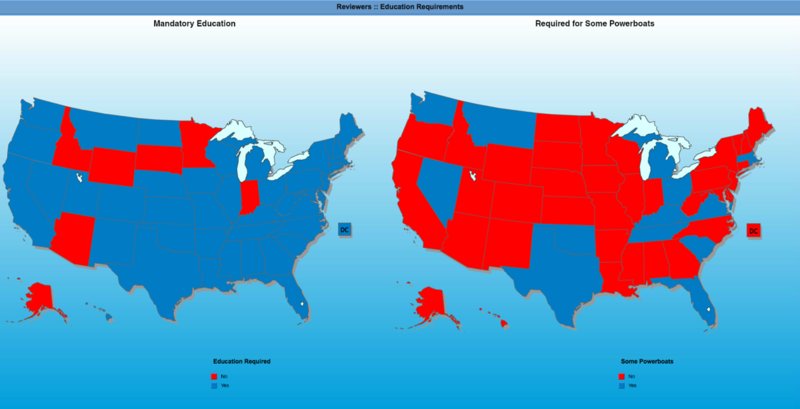 The Boating Safety Dashboards facilitate the states’ use of program data by providing easy to use, interactive graphic illustrations with comparisons to other programs. Through this project, national and state program metrics for evaluating program policies are illustrated through use of a web-based dashboard tool. Dashboard illustrations are developed using unique boating accident report database (BARD) data from individual states not readily available or published at the national level. The Boating Safety Dashboards provide data for evidence-based program enhancements. This is facilitated by providing up-to-date, easily accessible, statistical information in a visual form to advise program decision-makers with evidence needed for policy refinements and program planning. This grant project is in direct support of the Strategic Plan of the National Recreational Boating Safety Program 2017-2021 (a.k.a. Strategic Plan) in that it provides a portal for program measurement and analysis. The project specifically advances Initiative #3 “Improve upon and expand recreational boating data collection and research”- Course of Action (CoA) 9 “Develop a central recreational boating database portal.” Access to program metrics resulting from this project supports the Strategic Plan in its entirety for implementation at national, state, and local levels. Boating Safety Dashboard can be accessed from the NASBLA website. From the homepage, click on the Resources icon then go to Boating Safety Dashboards.